My name is Mikaela Cunningham and I am Mommy to Matthew Neal. Matthew was stillborn on November 11, 2017 @ 4:04am. I created this blog to share his and my story with others. This is a place where anyone can share grief, feel safe, and know you are not alone. 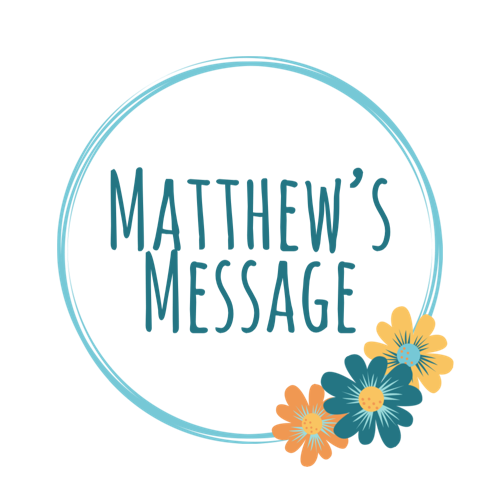 Along with sharing his story, I am on a mission to create and donate crocheted baby blankets, similar to the one I received at the hospital when Matthew was born. It meant the world to me in my darkest hour and I want to do the same for others. Please follow me on Pinterest, Facebook, Instagram and Twitter to see how our story unfolds.